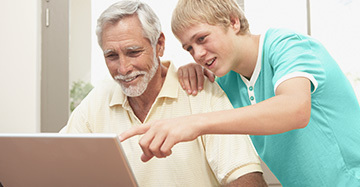 A diagnostic hearing evaluation is the first step in determining your hearing capability. 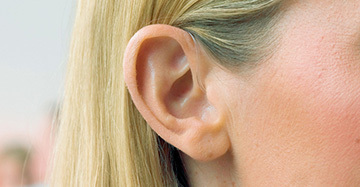 If you have a hearing loss, it will detail the extent, type, and specifics of your particular hearing loss. This is performed by our audiologist using equipment called an audiometer. The evaluation will probably last about 30 to 40 minutes in length. You should also allow for time for discussion with our audiologists to review test results, and ask questions. It is recommended that you bring a family member with you to the evaluation appointment. Most audiologist agree that hearing loss is a family issue. It helps to have another supportive person at the appointment to help you understand the information and recommendations. Before your appointment, a complete medical history will be completed and our audiologist will want to hear about any complaints you have about your hearing, especially any concerns you have about exposure to noise, tinnitus, and balance problems. Make sure that you take a full list of any medications and supplements you are taking with you to your appointment. 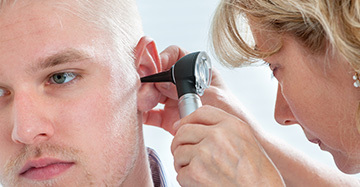 A comprehensive list of hearing care related services to suit your needs. We CARE about you. At Rochester Hearing Inc., it is our goal is to enrich lives through better hearing and quality hearing care services.